After Lew Alton unwittingly roused the fire demon Sharra, the Sword of Aldones was the only weapon that could lay her to rest again. But only one man could wield the sword, and getting it was an even bigger problem. The Sword of Aldones is the original version of what was rewritten to be a fuller and different story, following the same characters, but with some significant differences in the plot. 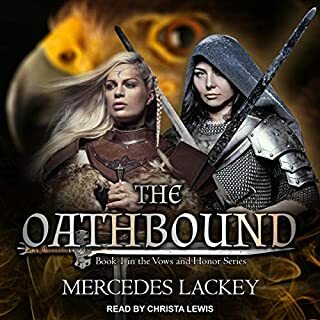 So I am excited to have a Darkover novel to listen to but am curious as to why this version??? 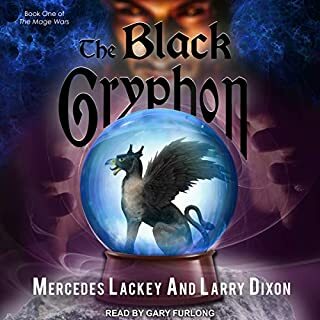 As to this audiobook, it is great fun to listen to, introduces the core ideas of Darkover to the reader/listener, and is well read. HOWEVER I would prefer to have had what is now the real story aka Shara's Exile. 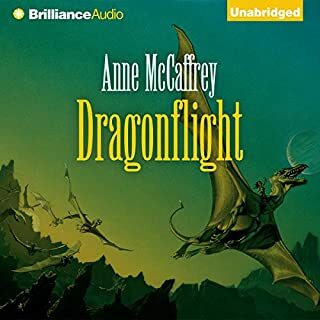 I think it does an injustice to the author to bring a story to the public -- especially introducing a series to the audiophile community - with a novel that the author herself changed. I have the entire Darkover Series and have read it frequently, one of my favorites!!! 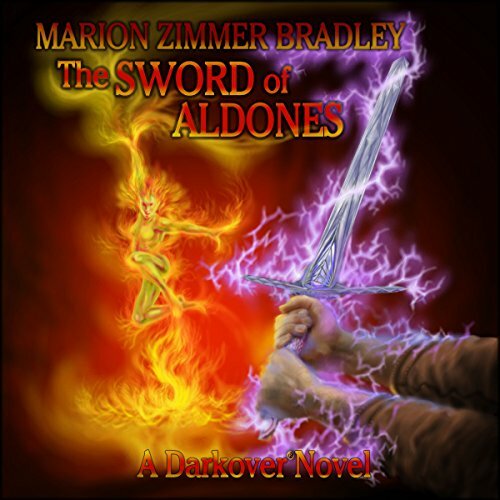 I'm so happy to see the Sword of Aldones' audiobook out. 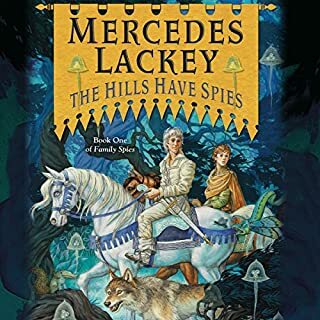 I just hope is the first of the series and the rest is coming soon. I've just started listening and it sounds great. Lets hope there is more on the way, because Darkover is one of the very best series of it genre. 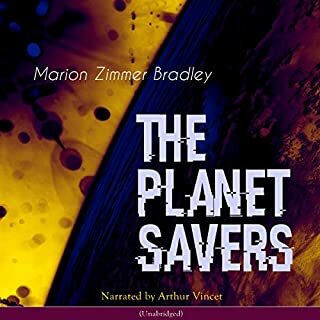 Marion Zimmer Bradley has created another reality with her great consideration to detail and her characters bring to life a complex and well developed culture on a planet where Telepaths are the ruling class, and the rest of humanity both interacts and clashes with Darkover in the different books. Simply an amazing opportunity for those who like me love the books to have a different medium and for others to discover a new love. I just cannot read MZB anymore, not after reading "The Last Closet" by her daughter Moira Greyland. It is hard to reconcile the fascinating constructs of alien planets MZB so beautifully creates with the wanton brutality with which she treats her family. The hell Moore survived is so dark and bloody that it is difficult to clean ones mind of the pollution. Time to find a new Sci Fi writer! 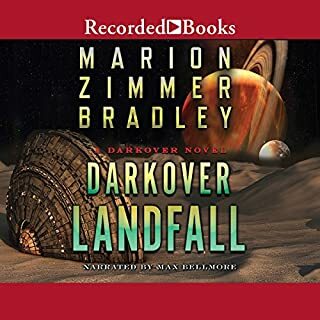 25 years ago I read all of Marion Zimmer Brandley's Darkover novels and loved them. This recording of The Sword, however, was not a good revisit. The narrator has a decent voice but his expressiveness is sometimes too dramatic, sometimes too flat.